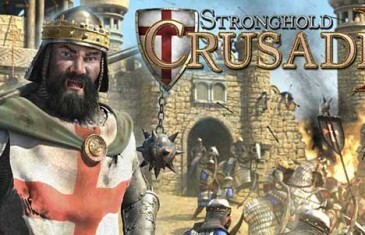 Home \ Tag "FireFly Studios"
Firefly Studios today released the minimum system requirements for the eagerly awaited sequel to the hugely popular castle sim simulator, Stronghold Crusader, with the upcoming release of Stronghold Crusader 2. 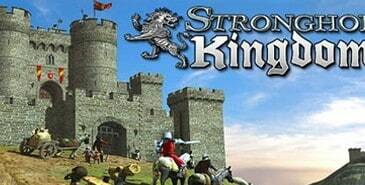 Firefly Studios today announced a huge new update for the award-winning free-to-play MMORTS game, Stronghold Kingdoms. 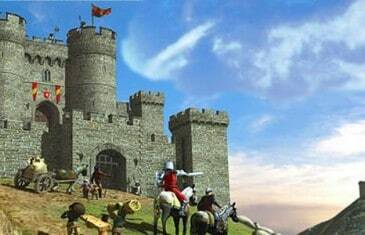 Firefly Studios has given the medieval online castle game a new update. 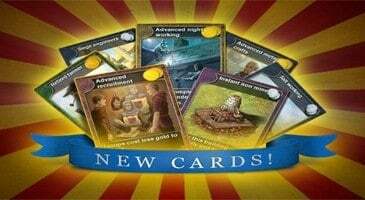 Seven new strategy cards that have been added to the game along with three new tutorial videos that are set to release within the next few weeks. 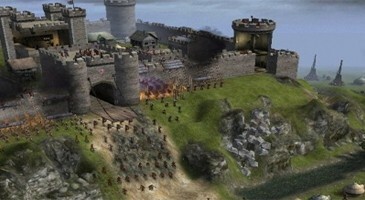 Firefly Studios has just announced Stronghold HD and Stronghold Crusaders HD. With Stronghold Kingdoms being officially out of beta, Firefly Studios wanted to mark the occasion by releasing a new Launch trailer for the game. 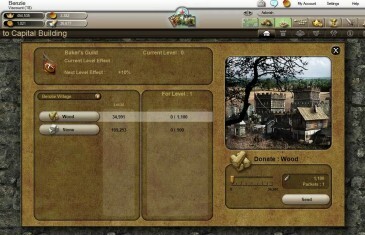 Firefly Studios has announced that their popular Castle MMO has now gone gold. 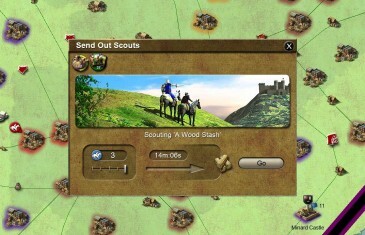 Firefly Studios has released another one of their new tutorial videos for their free-to-play MMO, Stronghold Kingdoms. Firefly Studios has just released a new tutorial video for their free-to-play MMO Stronghold Kingdoms, currently the second most popular free-to-play game on Steam. Firefly Studios releases the third video in the Stronghold Kingdoms tutorial series, this one focusing on the game?s Enemy AI ? bandit camps, wolf lairs, and enemy siege camps. The creators of Stronghold Kingdoms, Firefly Studios, have announced the launch of the game?s sixth English-language game world for players. 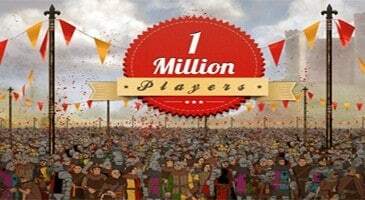 Firefly Studios has announced that Stronghold Kingdoms still holds the rank of second most popular free-to-play game on Steam for over six months.